It started raining mid-afternoon yesterday and the temperature immediately dropped, signaling what feels like the arrival of fall. For better or worse. 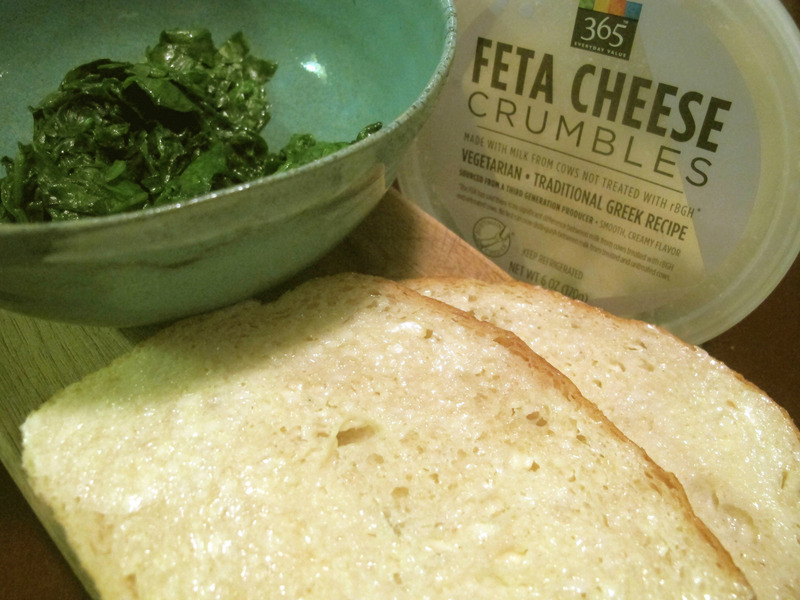 My home has been mostly dairy free for a year now, but something about the first chill of autumn makes me crave grilled cheese sandwiches. The traditional variety holds no appeal for me anymore. Maybe I’m growing up. More likely, it’s because I really can’t stand processed cheese (please, please, please do not eat processed cheese when there’s such a variety of slices now!). But really, it’s because I’ve been spoiled. Of everything that I love about life in Washington, DC, cuisine is not usually one of them. That’s why it’s ironic that one of the most amazing late night joints is right here in Adams Morgan. Let me tell you, there is nothing better in this world than The Diner‘s popeye grilled cheese and fries at 3:00am. Pseudo gourmet comfort food in the wee hours of the morning beats Chinatown any day. 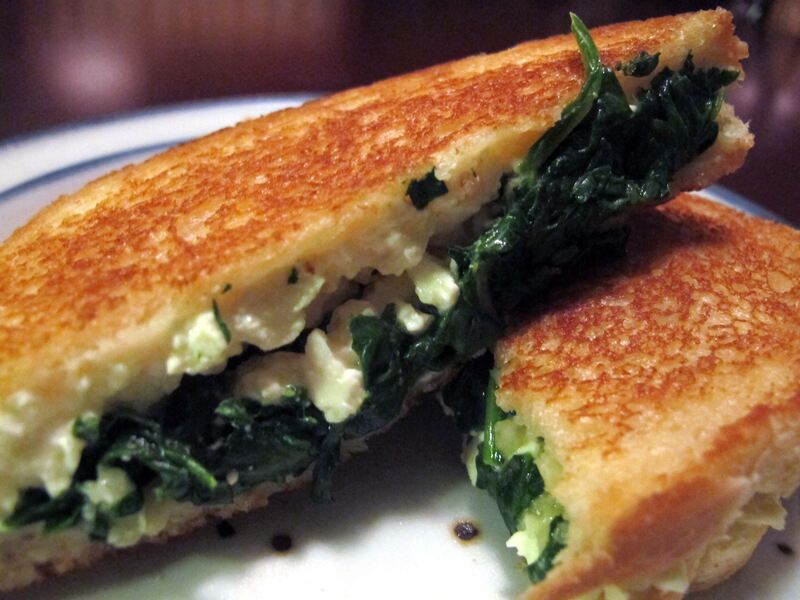 Turns out, popeye grilled cheese is pretty awesome any time of the day! I won’t try to tell you that this is good for you, but it certainly beats the alternative. 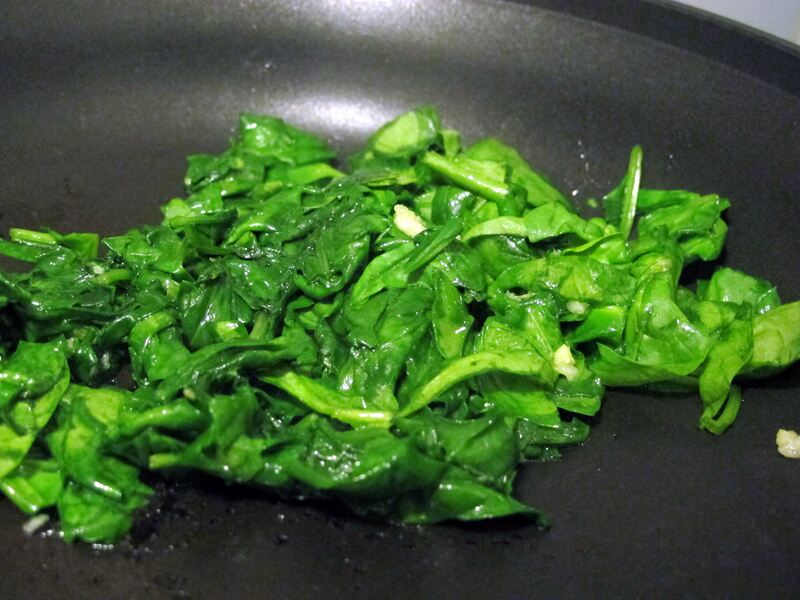 Spinach is an excellent source of fiber, vitamins A and K, manganese, folate, iron… not to mention calcium, potassium, protein, and omega 3’s… among many others. Think anti-inflammatory, anti-oxidant, bone-building, and blood pressure lowering magic. 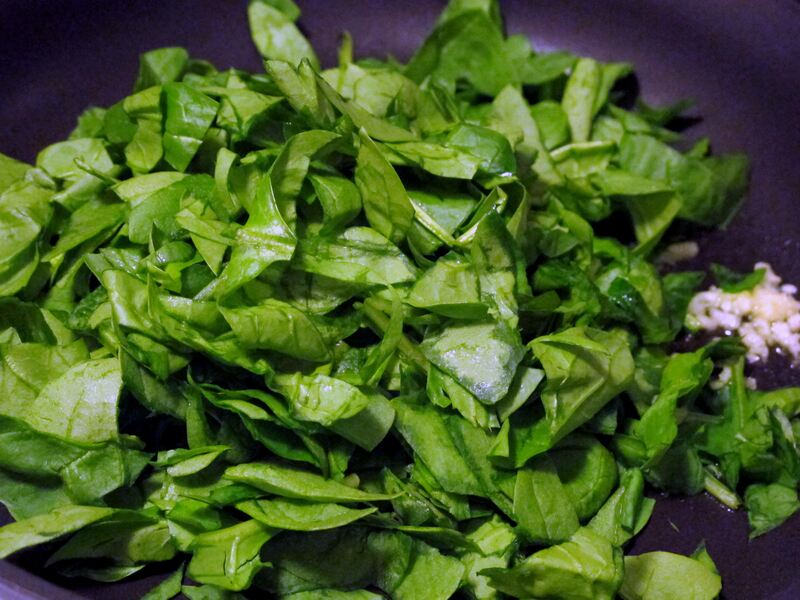 Leave the spinach on just long enough to start to wilt (not so long it becomes mushy). Lightly, but thoroughly, butter one side of each slice of bread. Two notes: 1) obviously you can use any kind of bread but the sourdough is particularly delicious and 2) use room temperature butter, otherwise you will tear your bread and use way too much butter! 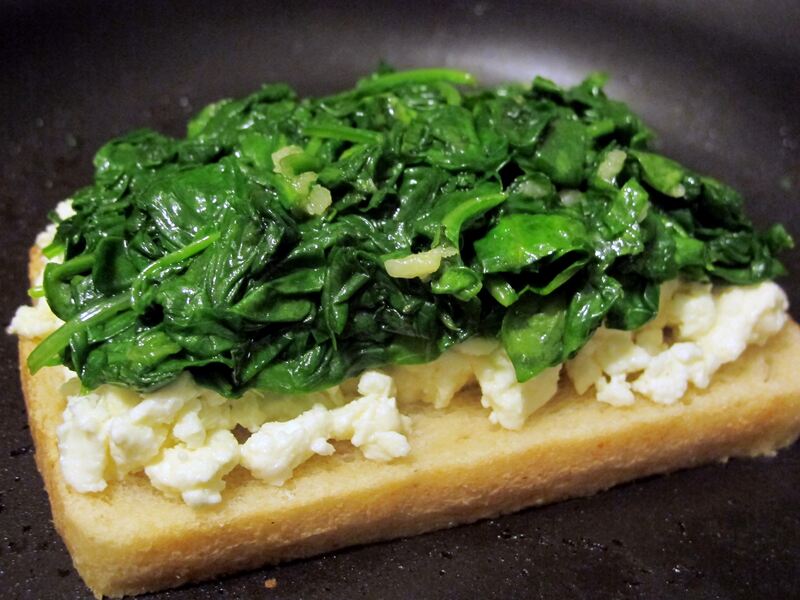 Put the first slice of bread butter-side down in the pan at medium heat and top with feta and spinach (I like to put the feta on first so that it starts to melt before you flip it). Then add top slice of bread butter-side up. Duh. And flip gently. How good does that look?! Once each side is lightly browned, remove from pan and serve. 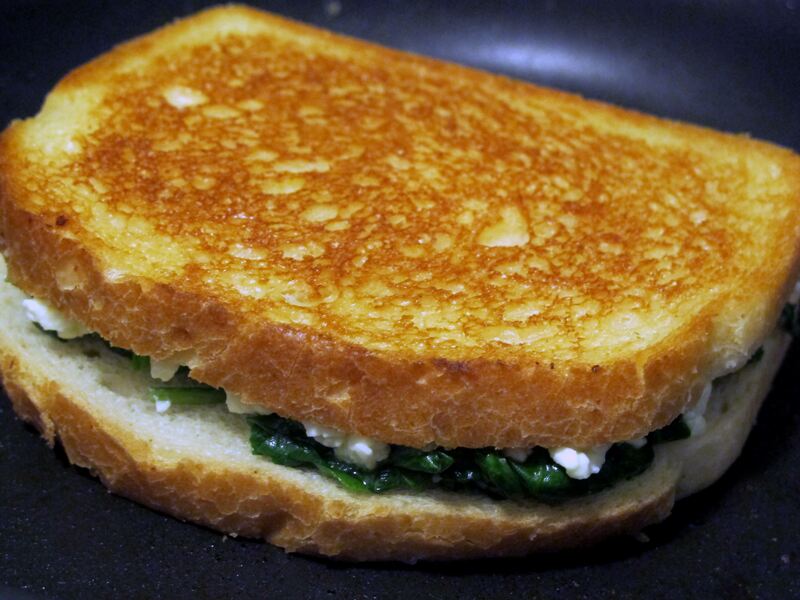 You’ll never look at grilled cheese the same way again! 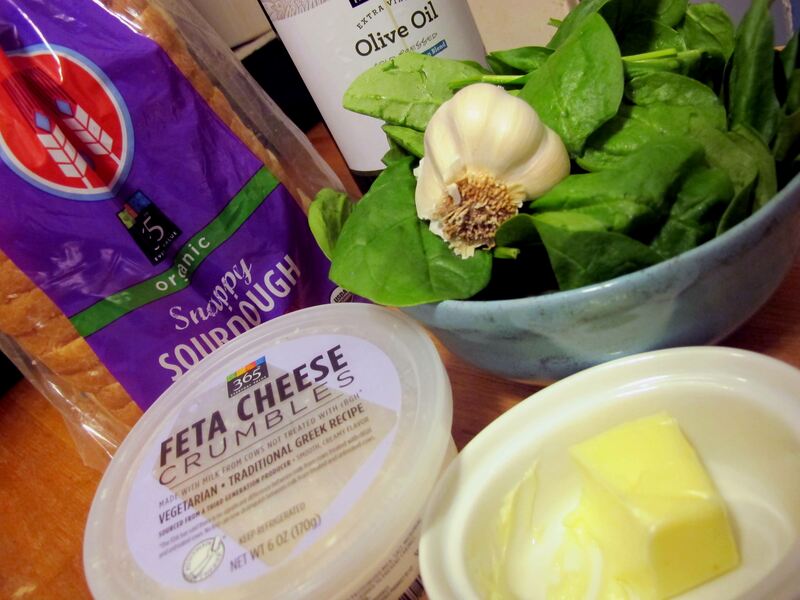 This entry was posted in Delicious Recipes and tagged Cheese, DC, Sandwich. Bookmark the permalink. This is the Most Incredible Grilled Cheese Cheese we’ve ever had! So rich, you need half of the average size. This will become a staple in our diet, and cut into small squares, great for party hors d’oeuvres. Glad you liked it! I made one for lunch today, in fact.